Intermittent fasting has gained popularity these days. It’s been advocated by top executives, well known celebrities, and health enthusiasts. What really is intermittent fasting and why lots of people raved about it? Unlike other diet options where you have to focus on a particular type of food, intermittent fasting is not about what you consume but what time you eat your meals. In short, it’s a pattern of diet where you abstain from food for a specific length of time. Intermittent fasting follows a cycle of brief periods of fasting with no food intake or taking in low-calorie food and unregulated eating. Lots of dieters testified that intermittent fasting has served its purpose of helping them lose extra weight and ward off chronic diseases such as Alzheimer’s, heart disease, diabetes, and cancer. Even studies show significant effects of intermittent fasting on participants. Sure, your friend had tried it and boom, it worked wonders. But not everything that is good for others can be good for you too. There’s no harm in trying, yes, and it’s kind of courageous. 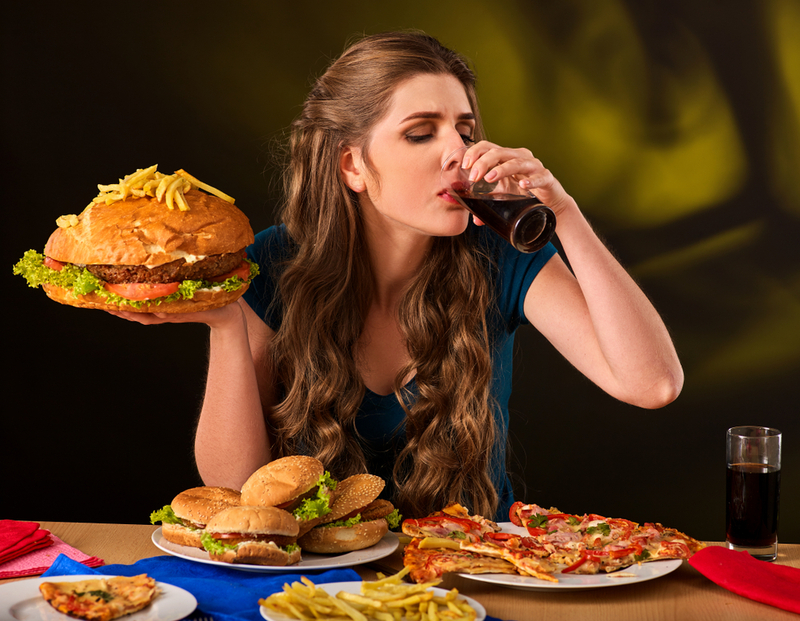 Yet, here’s the catch, depriving your body of food may lead you to binge eating. Some people who have tried to cut off eating after 4 pm and planned to take the next meal the following morning, ended up eating more than they normally eat in the night. They find it difficult not to think about food. Seeing their family members eat to their heart’s content made their agony even worse. Another method of intermittent fasting is to limit the calorie intake for as little as 500 calories each day for two non-consecutive days a week. Others who tried this method found themselves thinking more about food on fasting days. And on non-fasting days, they ate more than they should and seemed to crave for high-caloric food. If you think these aren’t big challenges for you, then intermittent fasting might possibly work for you. Your body doesn’t get liquids from water alone, but also from the food you eat. In times when you don’t eat, there might be a possibility of forgetting to drink water. A lack of water and nutritional fluids in your body can lead to dehydration and fatigue. Studies show that good quality and enough length of sleep can help you maintain a healthy weight. If you have sleep issues, fasting isn’t even an option. A lack of sleep can increase your cravings for sweet and fatty foods, which could likely lead to increased weight gain. Since the lack of sleep interferes with your energy levels, intermittent fasting still won’t work for you. Most often, your concern when doing intermittent fasting is on your calorie count. You’d be more focused on foods that could give you more calories during non-fasting days. This could lead to less absorption of the nutrients your body needs. You may overlook to eat fruits, veggies, lean protein, and healthy fats. These are the foods that help your body’s metabolism and fight inflammation. The body’s metabolism is very complex. While fat loss is the goal of fasting, it’s not only fats that are being burned in the process. The body burns both fats and carbohydrates. When carbohydrates aren’t consumed after a few hours, the body converts the lean tissue into carbohydrates. This also depends on your body’s metabolism, and most often, you’ll lose muscle more than you lose the fats. The reason why fasting isn’t recommended for older people is that most of them are taking medication for certain diseases and other health issues. Most medications require to be taken with meals. Fasting may also pose a risk of having a low blood sugar, which could be harmful to the elderly. The body of older people starts to slow down and requires more fuel from food. 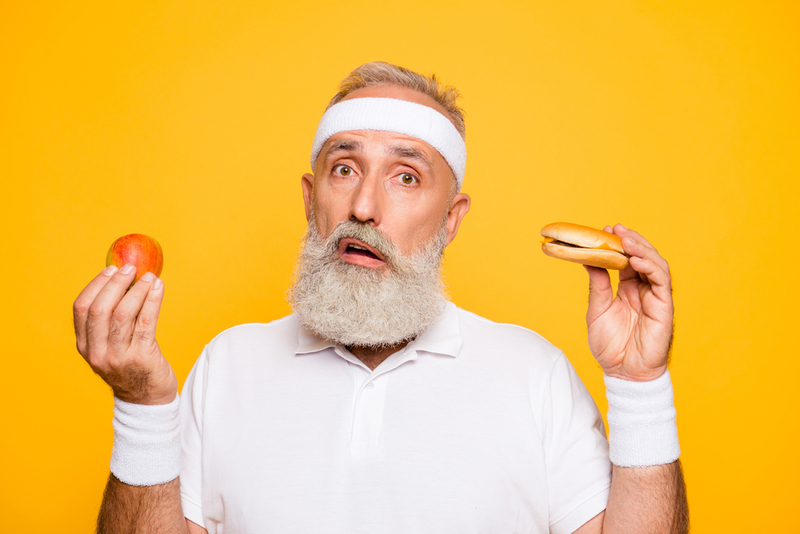 Though some say fasting is beneficial for the elderly, it only is when they’re healthy and fit. Even then, they still need to check with their doctor for their own safety before trying to fast. If you work with heavy equipment or are constantly lifting heavy objects, fasting isn’t right for you. Your body needs high-calorie food regularly, which serves as your body’s fuel. Being underweight isn’t defined by how you look but is determined by your body mass index. When you fast, your body relies on the nutrients and energy stored in your body. Not having enough energy to serve as your body’s fuel is, of course, harmful. Intermittent fasting isn’t recommended for kids and teens for two reasons: one, no study on intermittent fasting had been conducted involving children; two, intermittent fasting isn’t for people who are undergoing rapid growth. Overweight kids or teenagers can lose weight by focusing on intentional eating to lose weight. Intermittent fasting isn’t for people who are constantly stressed out. Being always on the fight or flight mode puts a strain on your adrenals, which pump out cortisol often during these situations. This can lead to problems in the management of your blood sugars. Pregnant and nursing mothers need an additional 500 calories per day; thus, intermittent fasting isn’t recommended for them.